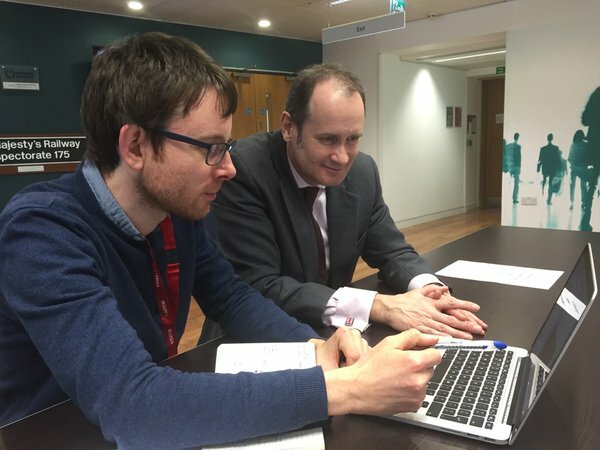 We were commissioned to provide social media coaching to the senior team at the Office of Rail and Road, to help them develop their confidence and understand the value of different online channels. For some this involved helping them to review security settings and update their social media profiles. Others had begun blogging but were not sure how to evaluate the impact of their work online, or wanted to inspire their team to do more on social media.